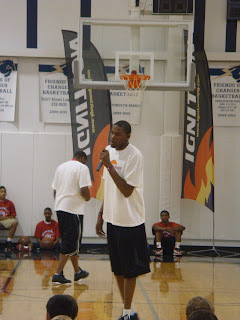 Immediately following the Tayshaun Prince camp in Lexington, Ignition headed out to Oklahoma City for camp with Kevin Durant. 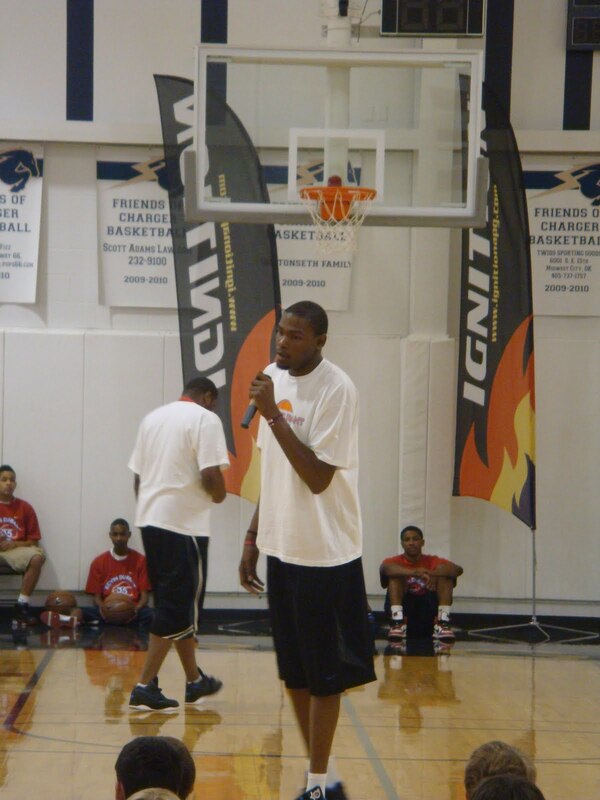 Athletes were given the chance to compete in NBA combine training. 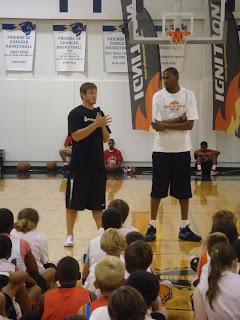 Campers got to hear from the Thunder's forward after being tested in a 3/4 court sprint, lane agility, vertical and one-step vertical. 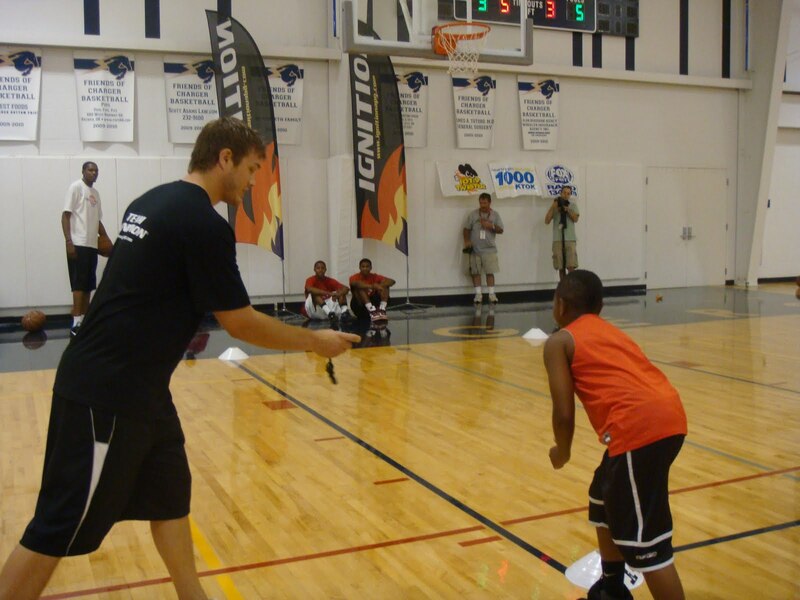 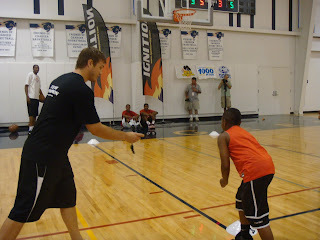 Next up for Ignition is the Dwayne Wade camp in Miami.